Freelancing has its own benefits for every freelancer. While it is the convenient work timings and the freedom to work from home that attracts some, it is a way to try out different areas to work on or a way to earn some extra money by doing what they love doing, for some others. Freelancing doesn’t require any particular qualification or a fixed skill sets. There are all sorts of freelancing jobs out there for different people and there are no age or language or regional limitations out there as to who can become a freelancer. These days we see a lot of Retired Professionals taking up freelancing careers and they are doing a really good job out of it. 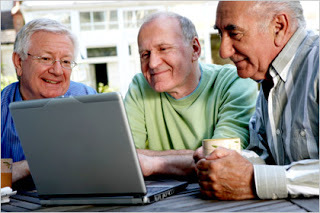 If they are considering part time jobs after retirement, retired professionals should definitely consider freelancing in their area of interest either writing , editing or creative freelance jobs etc. 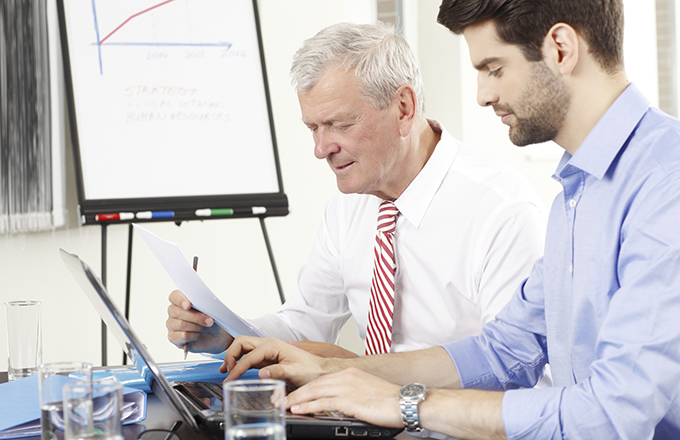 Here are five reasons why freelancing is good for retired professionals. Retired Professionals have the rich knowledge and experience that they have gained over the years. This is in demand in the freelance market because most clients prefer someone who has a fair idea about what’s needed and who can do their job efficiently. They also look for advice on various strategies and approaches that they can follow for the growth of their business. Companies and new business will be ready to offer jobs for retired men and women because of their experience. Even if you have a Pension Plan or any other source of income, the extra income which you earn by freelancing can be useful to you. Freelance jobs for retirees will help you in managing your finances and you needn’t depend on anyone for your personal expenses. 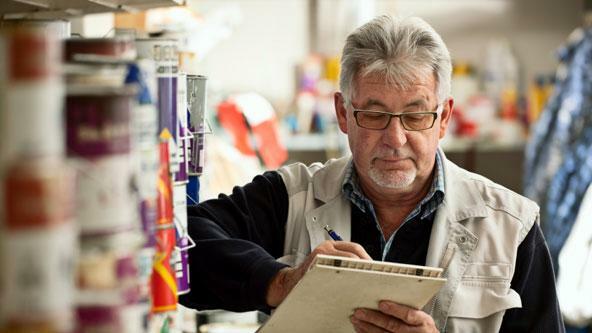 If you take up any part time jobs after retirement, then it reduces your monthly worries about expenses. Over the years, as we get busy in life we forget what we loved doing as kids and in our teenage years. Responsibilities towards work and family can make our hobbies and interests take a back seat. If this has happened to you then now, freelance jobs for retirees are the perfect start for you to follow your hobbies again, it could be anything from content writing jobs, art and creativity, photography, teaching or tutoring, blogging offer some of the best part time jobs for seniors. If there’s something new that you want to learn you will find a lot of help online. If you have been a very busy professional all through your life then this sudden change of not having anything to do can irritate you or make you restless. If you are the kind of person who has to do something to keep yourself busy then freelance jobs for retirees are a good thing to try as there are a lot of jobs for retired men and women. It is very important to keep your brain and body active by giving it some work to do. Freelancing gives you a lot of opportunities to get to know new people and meet them. You can be good friends with people of all ages with whom you can share your interesting stories. If you can start a blog of your own then you can have your own followers who will be eager to know everything that you have to share with them. This way you never have to feel bored or lonely and you get the best part time jobs for seniors. So if you think you are interested in freelancing, it would be a good idea to create your profile on freelancing sites update it with all your skills and get started with your freelancing career. Are you a Retired professional looking for part time Job? Join Truelancer today and Start Earning while doing Jobs of your Interest.